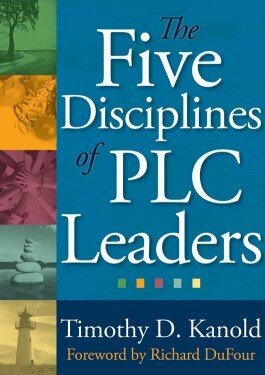 Through engaging examples and accessible language, this book provides a focused system of self-disciplines for developing PLC leadership. Outstanding leadership in a professional learning community requires practice and patience. Simply trying harder will not yield results; leaders must proactively train to get better at the skills that matter. This book offers a framework to focus time, energy, and effort on five key disciplines. Included are reflection exercises to help readers find their own path toward effective PLC leadership. Learn how to create a culture of service that begins with the leader. Understand how to lead a balanced work life that energizes yourself and others.